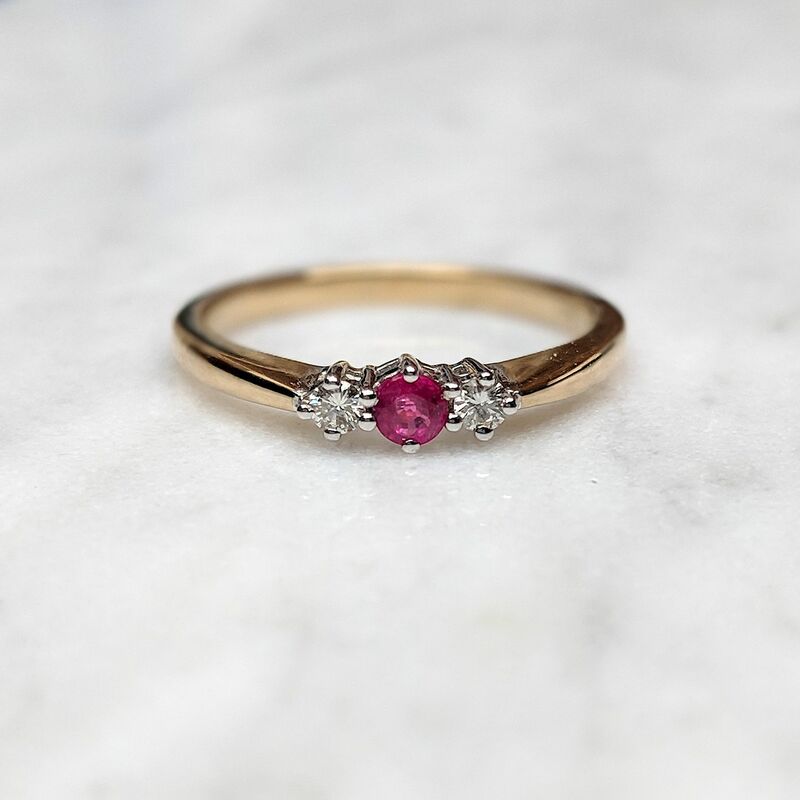 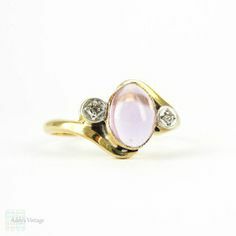 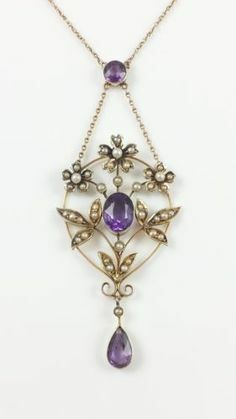 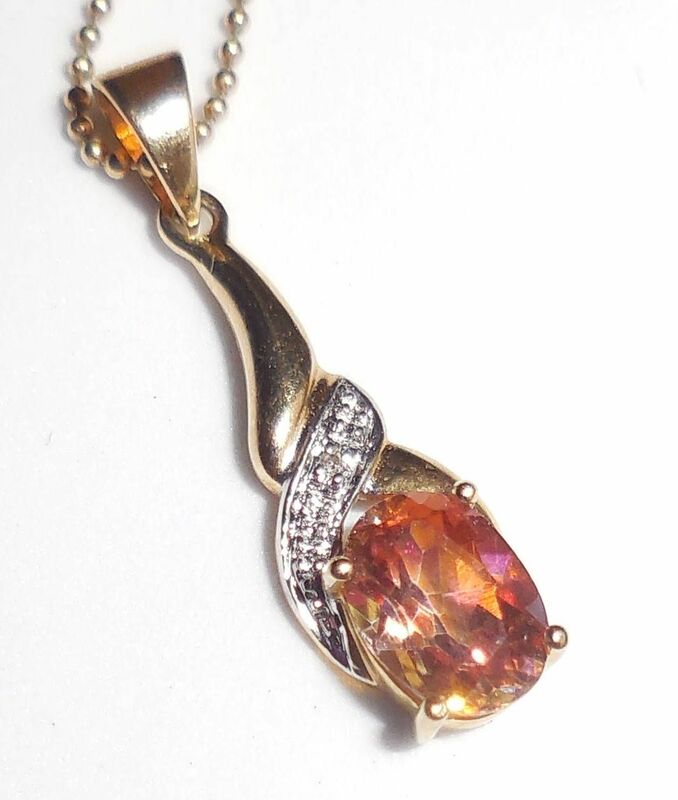 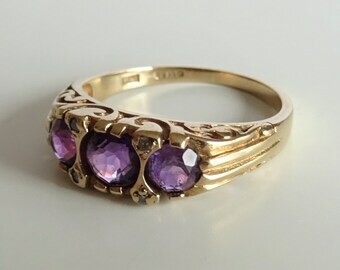 Vintage gold (9ct.) 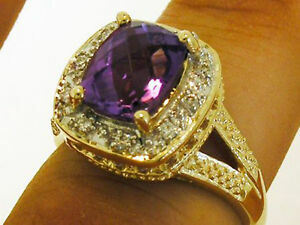 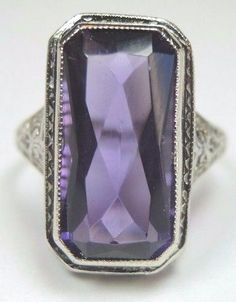 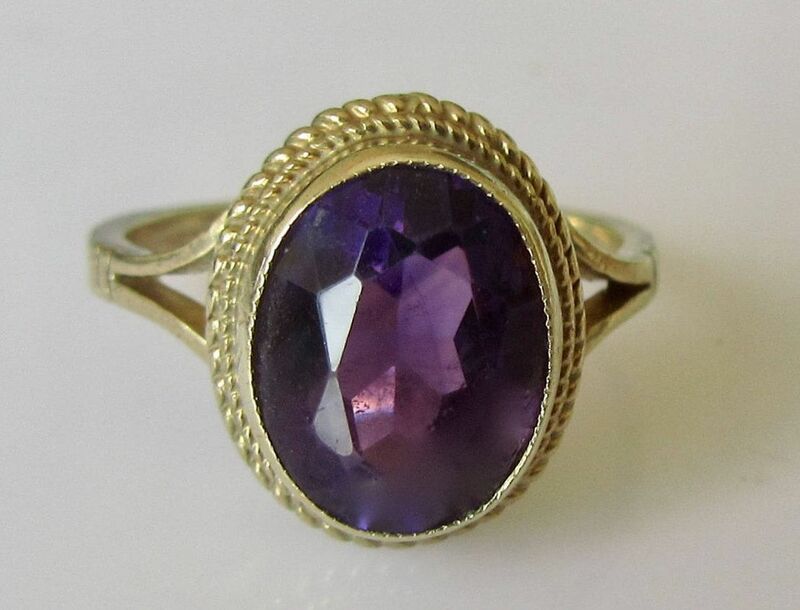 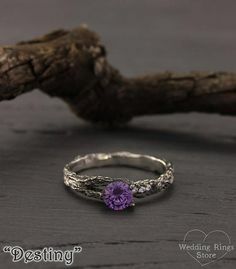 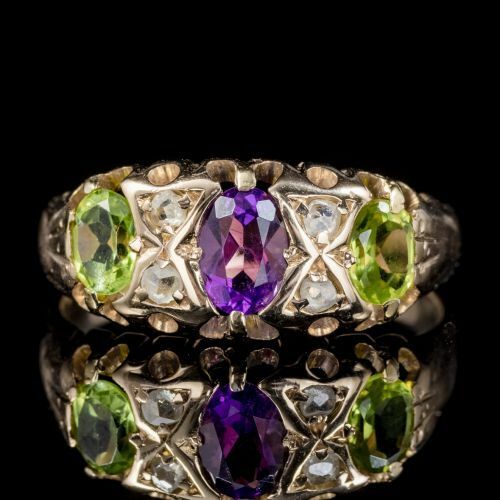 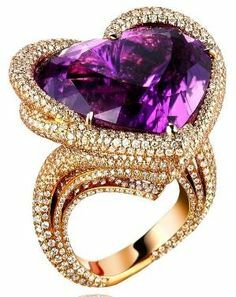 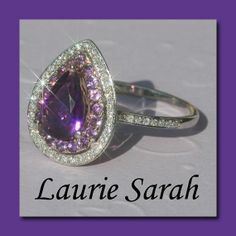 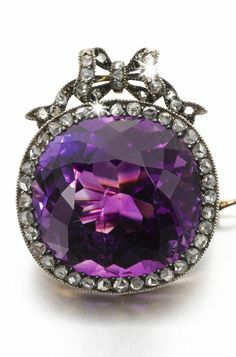 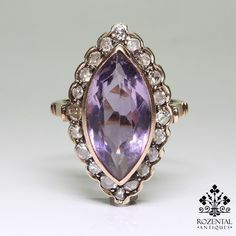 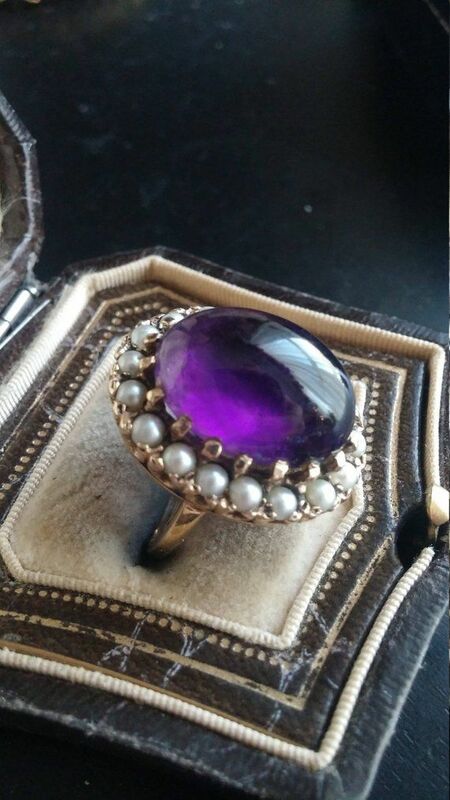 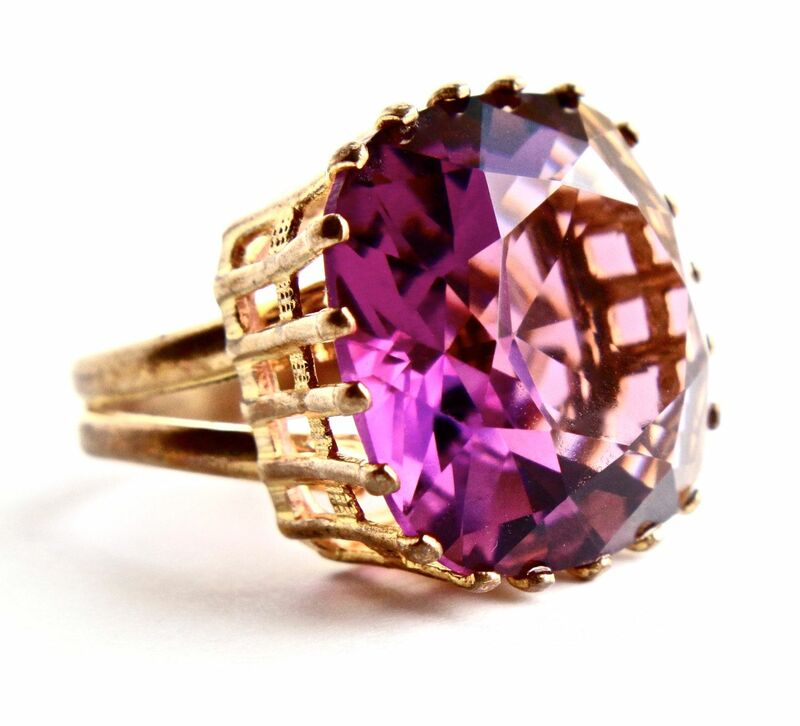 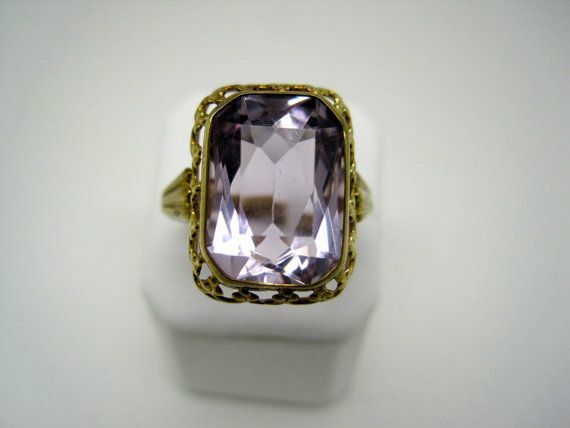 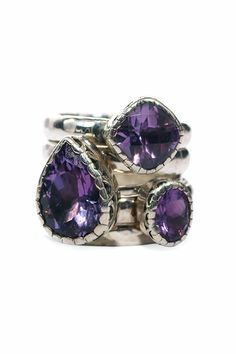 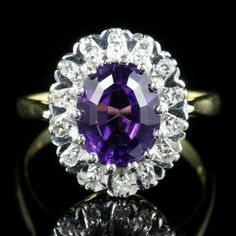 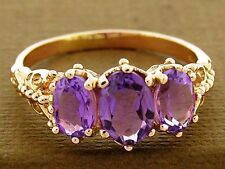 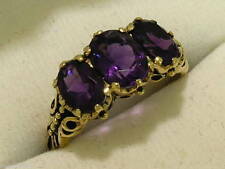 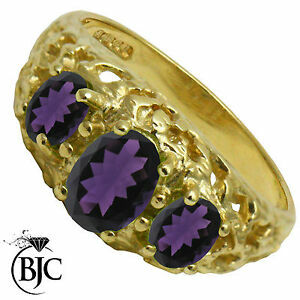 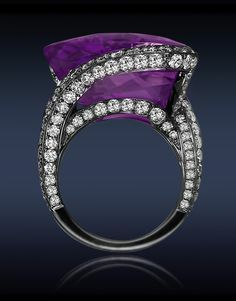 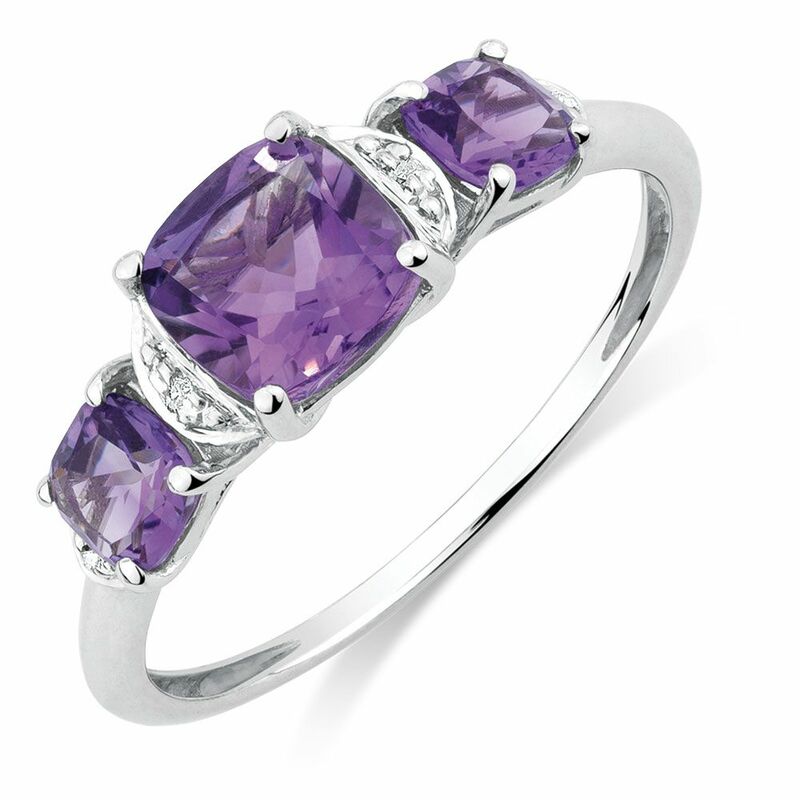 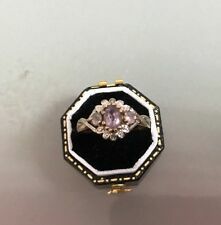 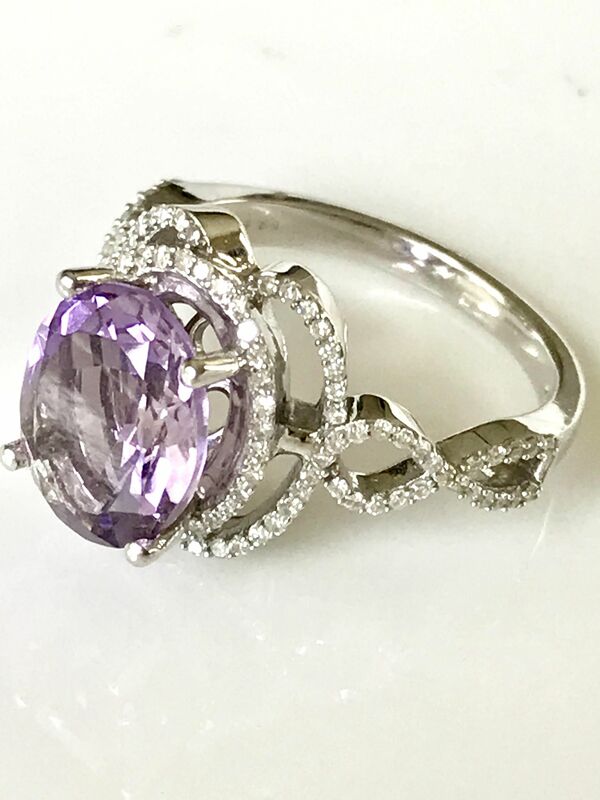 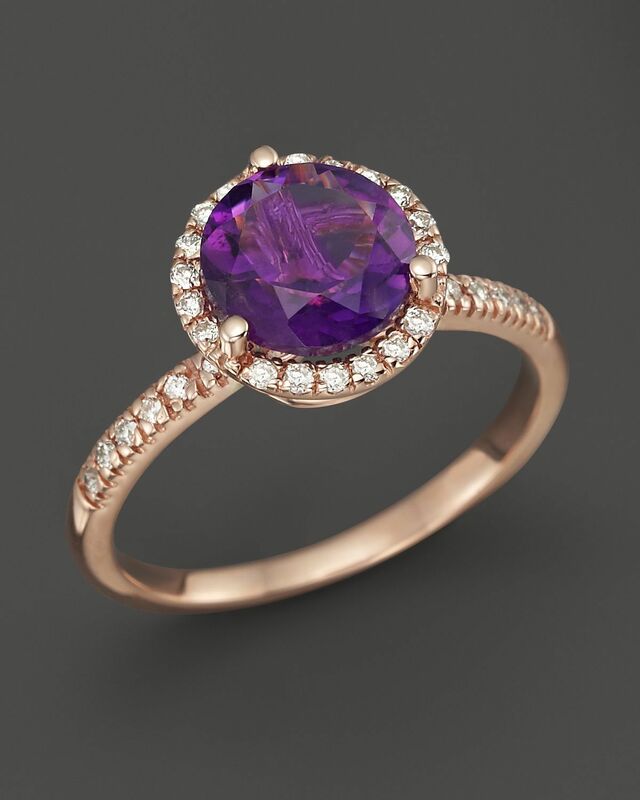 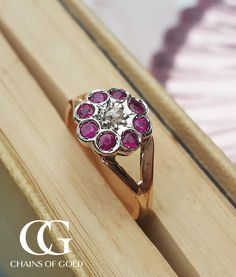 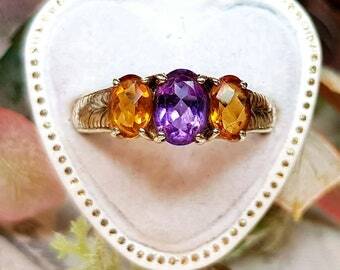 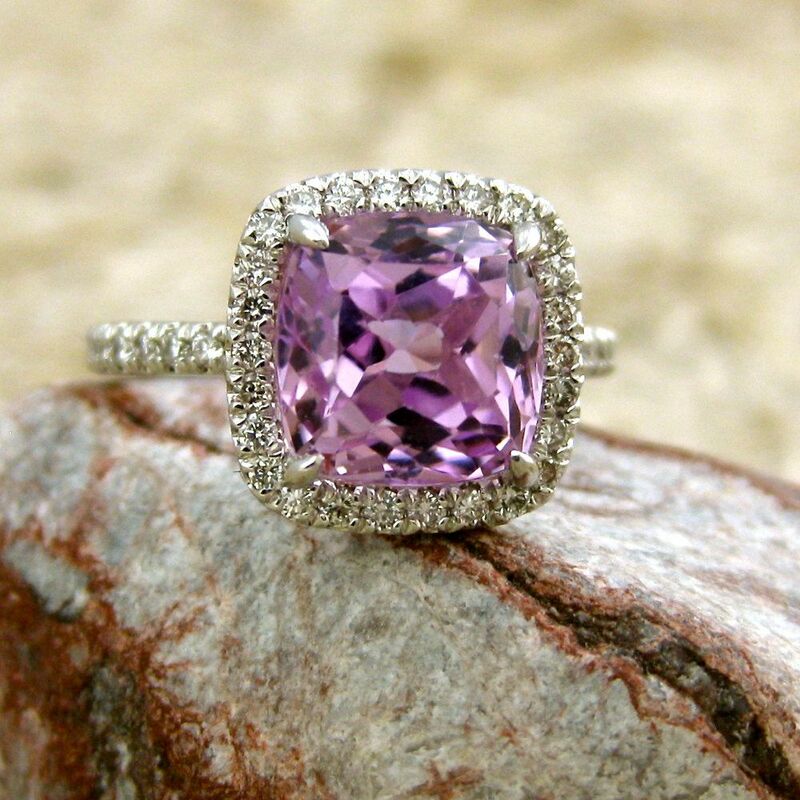 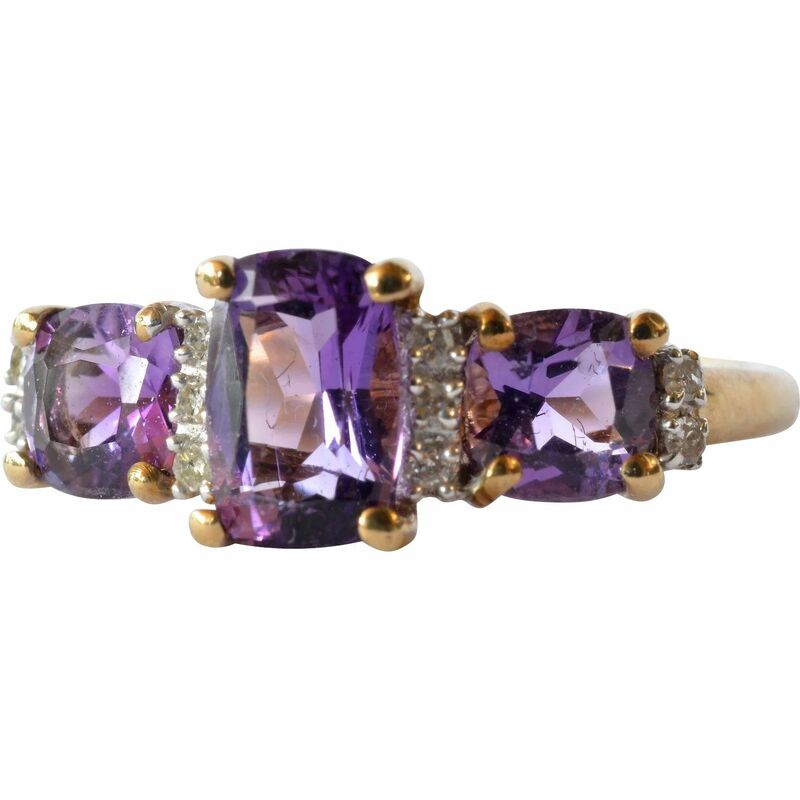 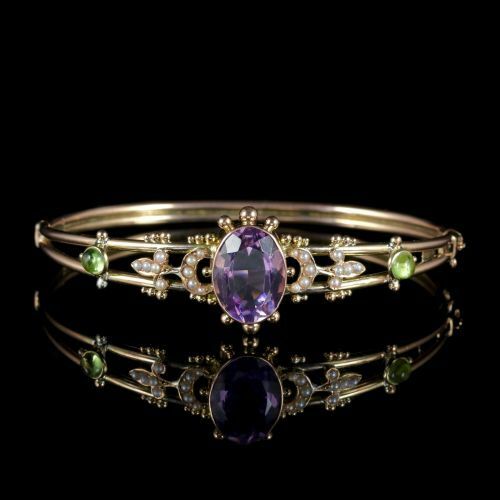 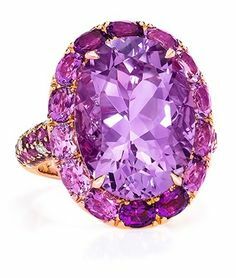 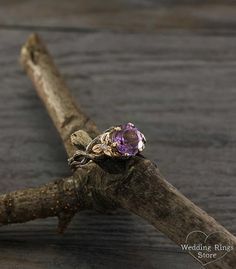 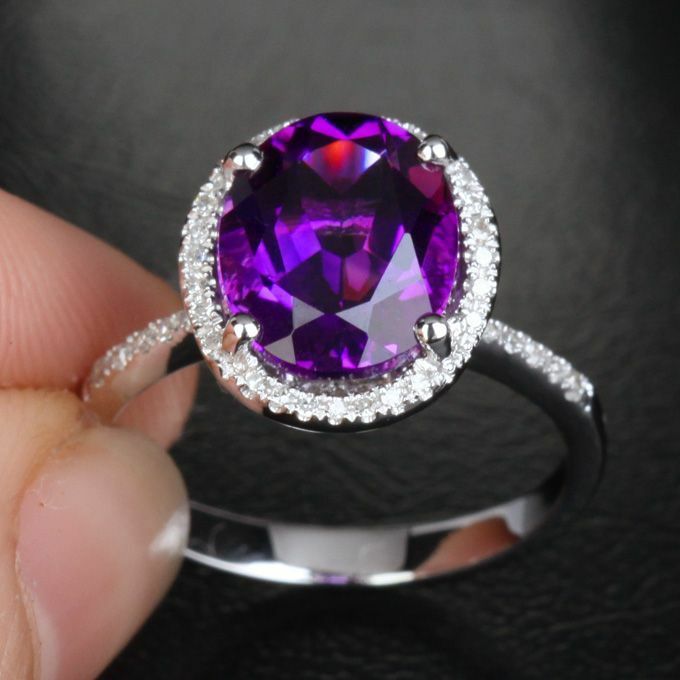 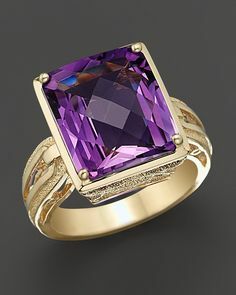 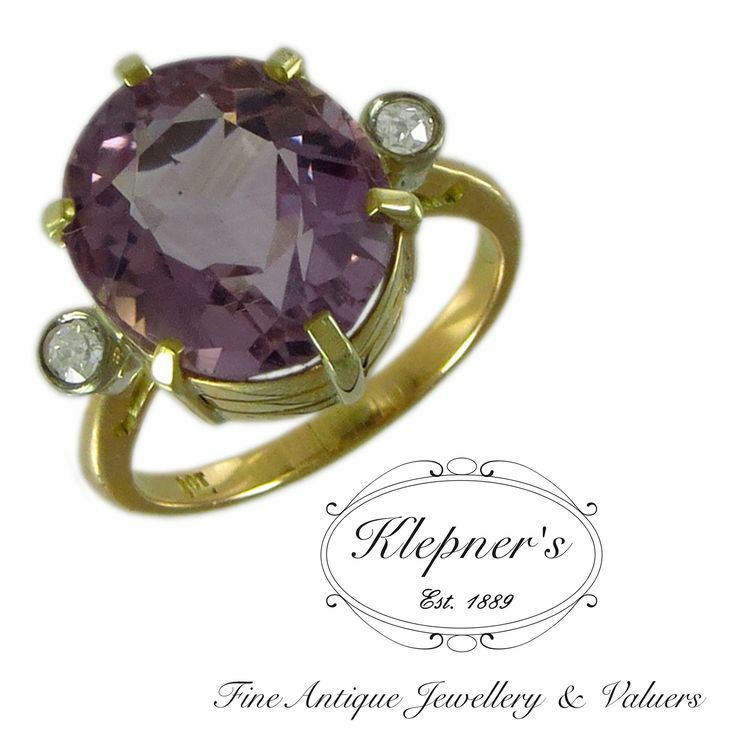 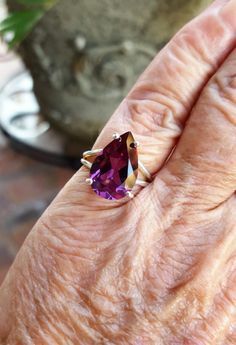 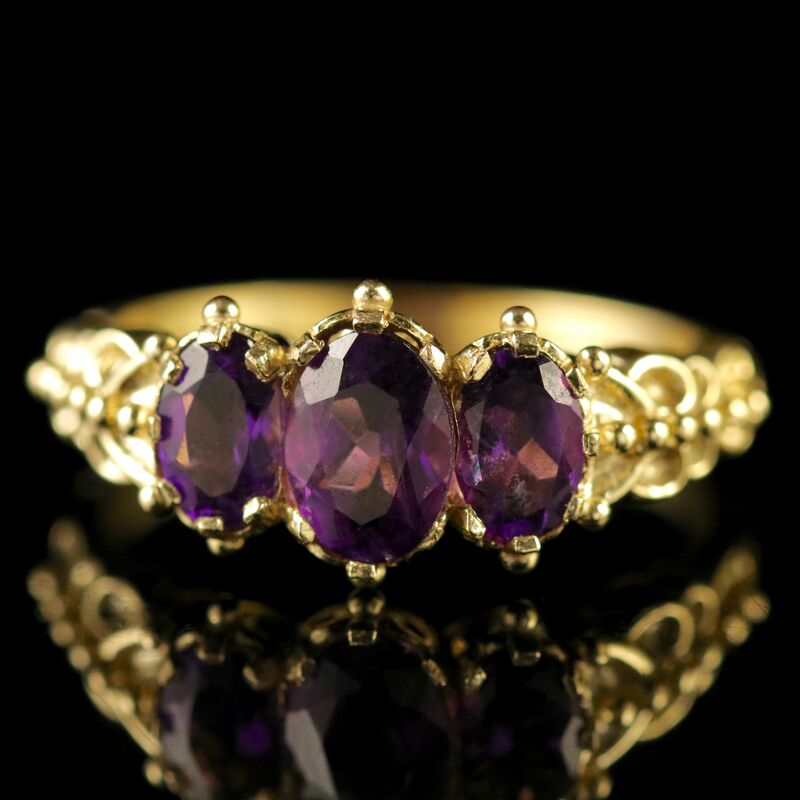 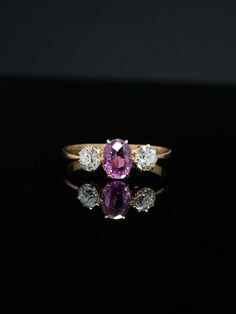 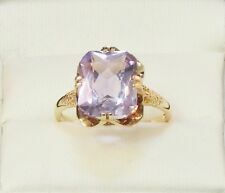 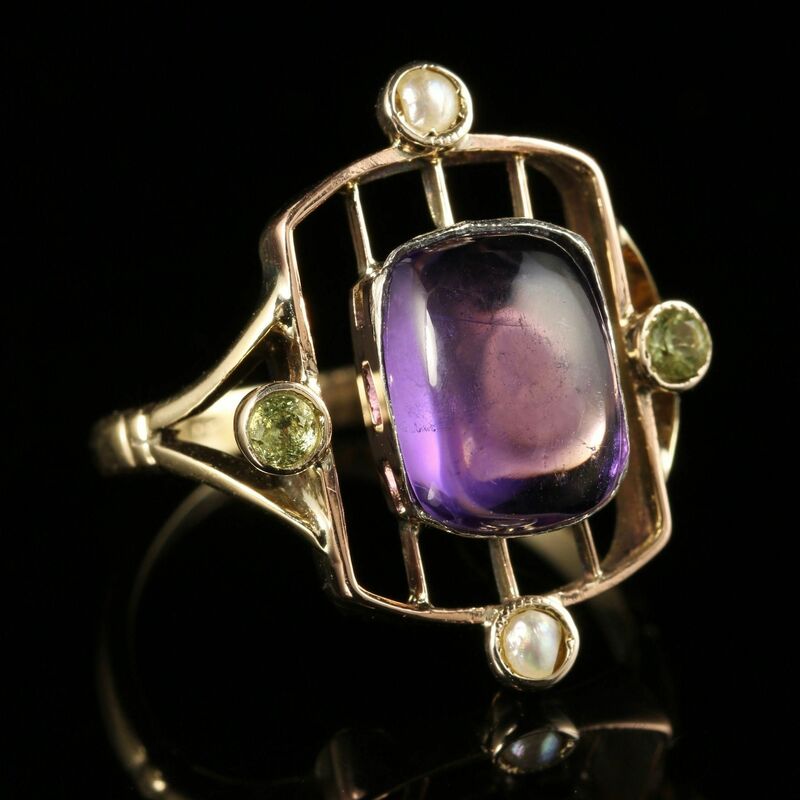 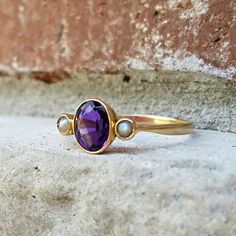 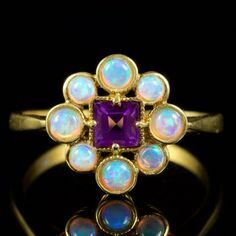 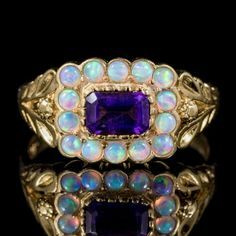 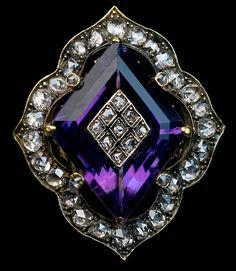 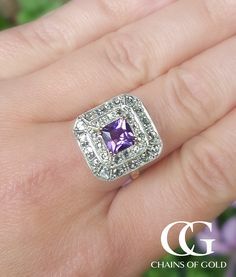 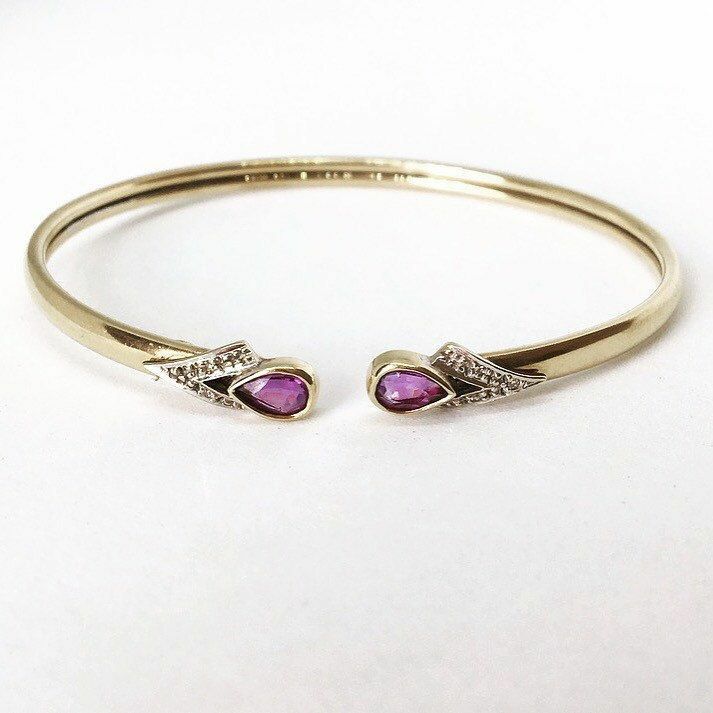 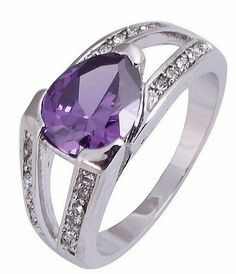 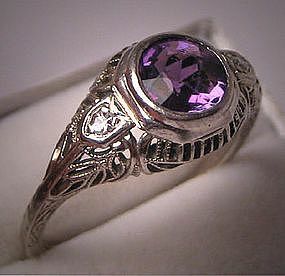 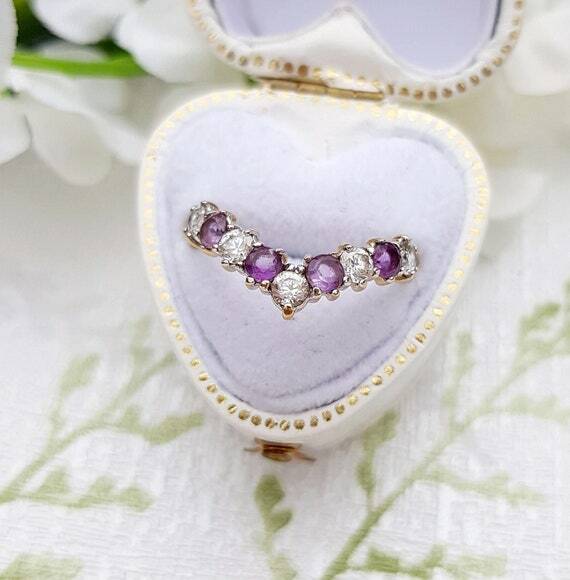 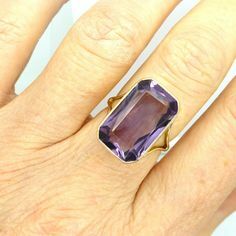 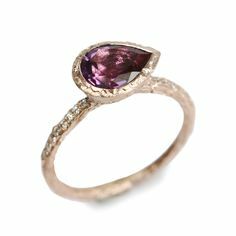 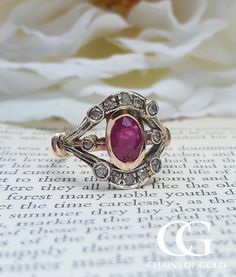 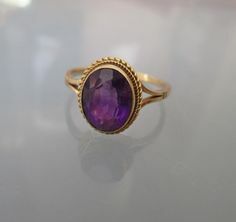 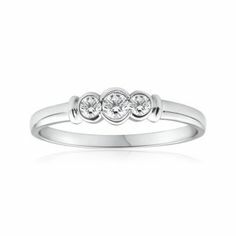 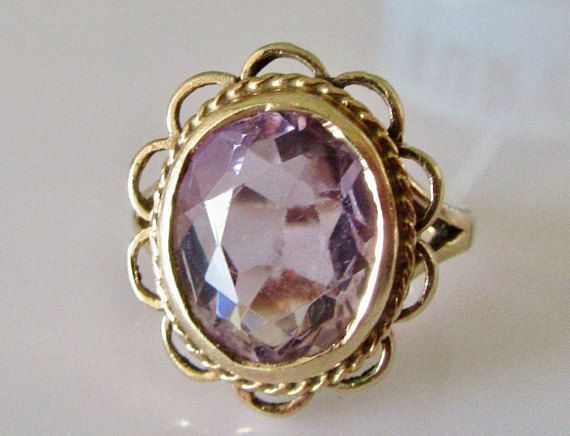 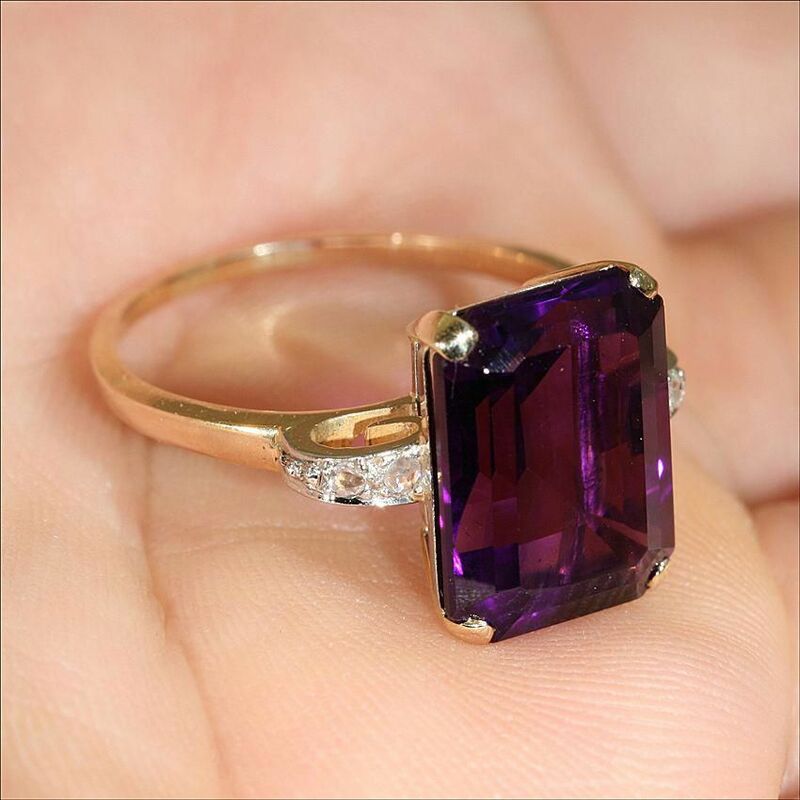 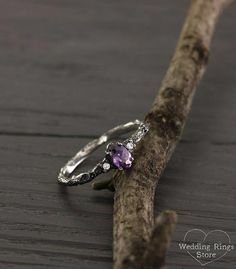 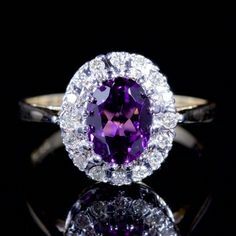 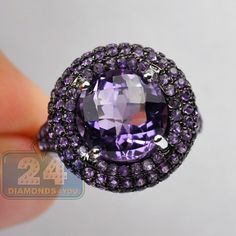 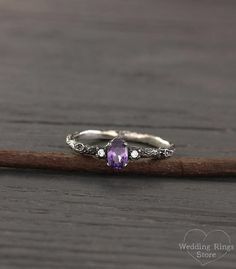 amethyst trilogy ring with diamond set. 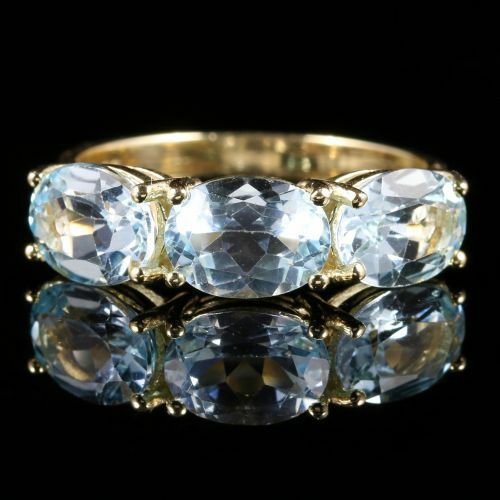 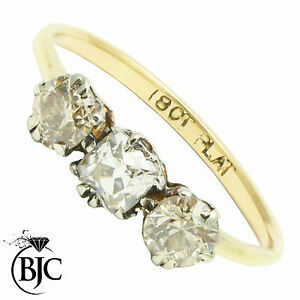 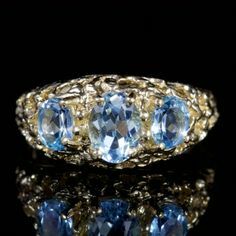 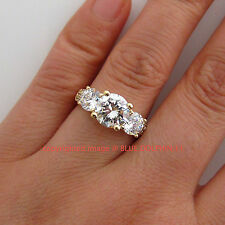 This elegant 9ct Gold trilogy ring is set with three Blue Topaz gemstones.